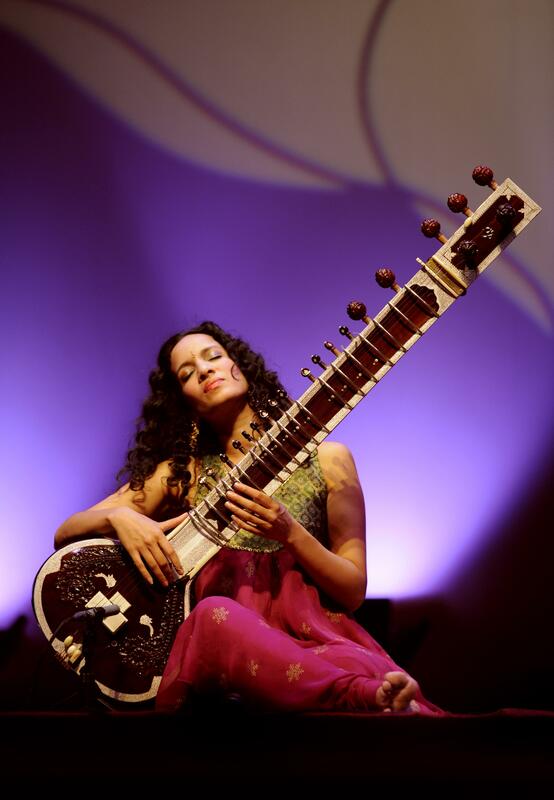 Anoushka Shankar‘s father Ravi was a close personal friend of Yehudi Menuhin. For the 2016Menuhin hommage at the Konzerthaus Berlin, Anoushka honours this friendship with an evening of Indian music and traditional raggas. The famous sitar player successfully combines traditional Indian sounds with more popular music - thus reaching audiences of all ages with the spiritual music of her ancestors. For this concert, she has invited star violinist Patricia Kopatchinskaja as a special guest - a force of nature on her instrument, and deeply rooted in her music. A performance of two such extraordinary women promises to be a memorable event indeed!